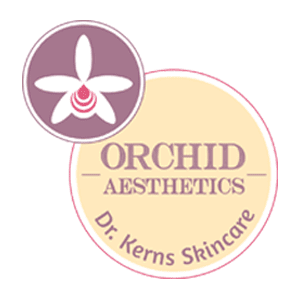 Orchid Aesthetics Medical Spa Blog Am I a Candidate for PRP Treatment? Before learning if you are a candidate for PRP treatment let's talk about what PRP is. PRP (plasma rich platelet) injections constitute rejuvenation or regenerative treatments that take advantage of your body’s natural healing principles. The injected PRP directly affects the dermis or injected area as growth factors and specific proteins extracted from your own blood, encourage natural collagen production as well as the growth of additional tissue to support the underlying structures of the skin. The main advantage of PRP injections is the speed by which treatment can be completed. Because the typical treatment can be completed in about an hour, PRP treatment is considered a “walk-in” procedure. Patients come into the office, receive their injections, and return to their daily routine right away. Any swelling and facial discomfort is moderate depending on the injected area and subsides within 24 to 72 hours. The PRP is a small amount of blood (1-2 tubes) withdrawn from the patient and placed into a special centrifuge. The centrifuge separates out red blood cells, white blood cells, platelets, growth factors and protein. The entire centrifuge process only takes a few (5-15) minutes. The PRP rejuvenation process uses cells from your own body in order to encourage natural tissue production. They can be manipulated in order to become any sort of tissue the patient desires (Collagen, Bone, Cartilage, Ligaments). Platelets are known to release factors that respond to tissue injury, where they initiate and promote healing. So why would someone choose PRP? Because growth factors in PRP are believed to provide much better results because of their ability to grow new tissue. When to consider PRP treatment? Replace the old fashioned “Facelift”. Facelift or Rhytidectomy ( wrinkle excision in greek) is a cosmetic procedure to restore a youthful looking face. A traditional facelift is a surgical procedure performed by a plastic surgeon under anesthesia. To perform this procedure, the surgeon makes a number of incisions at the hairline and around the ears. The procedure carries with it a certain amount of risk including infection and an unexpected final appearance. Rather invasive with the potential for severe downtime and complications, surgical facelift is transitioned by aesthetic physicians like Dr. Roxana Kerns, into less invasive facelift procedures, including PRP, Fat and Stem Cell injections. PRP and Fat injections are facial rejuvenating procedures with the effect of a non-surgical facelift. PRP and autologous Fat injections are different because these are considerably less invasive. These also do not involve traumatizing the underlying facial tissue. If you are considering a facelift procedure, we encourage you to contact doctor Roxana Kerns of Orchid Aesthetics to get all the information. We believe that less invasive PRP or autologous Fat rejuvenation is preferable over traditional facelift surgery. We would love the opportunity to explain why we think so. Treat deep wrinkles unresponsive to Botox Cosmetic or as a natural alternative for patients who would not consider relaxants. The best results with PRP ( and Botox Cosmetic or Dysport or Xeomin) are for wrinkles, dark circles and saggy eyes. Other qualifying wrinkles are of the forehead, smile lines and upper lip wrinkles. Neck wrinkles are most often forgotten and resistive to dermal fillers or Botox. PRP can be a qualifying youthful restorative tool in treating transverse deep neck wrinkles. Saggy and wrinkled Hands can be treated with PRP or combination PRP and dermal fillers to restore natural youthful looking hands. Platelet Rich Plasma injections have been proven very efficacious in treating osteoarthritis of the Knee, acute ligament injuries, ankle or shoulder sprain. 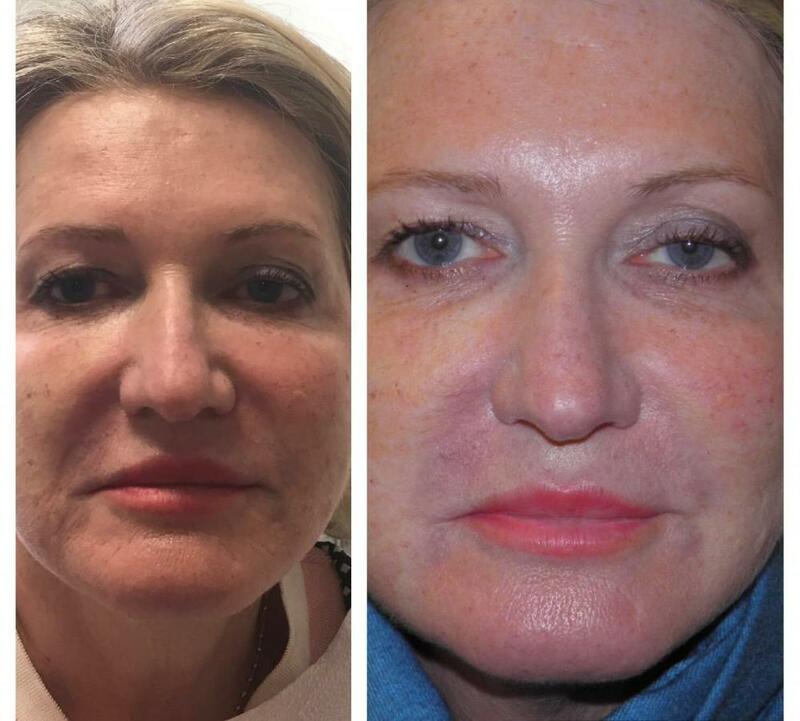 Dr. Roxana Kerns is a Board Certified physician who specializes in PRP for rejuvenation or regenerative treatments. At Orchid Aesthetics Medical Spa in New York City we use SELPHYL AUTOLOGOUS FIBRIN AND PLATELET SYSTEM, an advanced technology for safe and rapid preparation of PRP. What to expect the day of your treatment? During a limited office visit, doctor Kerns will review treatment options and indications, after which a small amount of blood is collected as for any routine test. The tube(s) are spun into a centrifuge to separate blood and platelets. The PRFM is ready for use according to clinical requirements. PRP preparation by SELPHYL utilizes no animal or foreign components so there are no risks for an allergic or adverse reaction.